Assessments of the park’s potable water system and fire water supply capacity uncover opportunities for upgrades. Metro contracted with 3J to complete an evaluation of Blue Lake Regional Park’s potable water system. 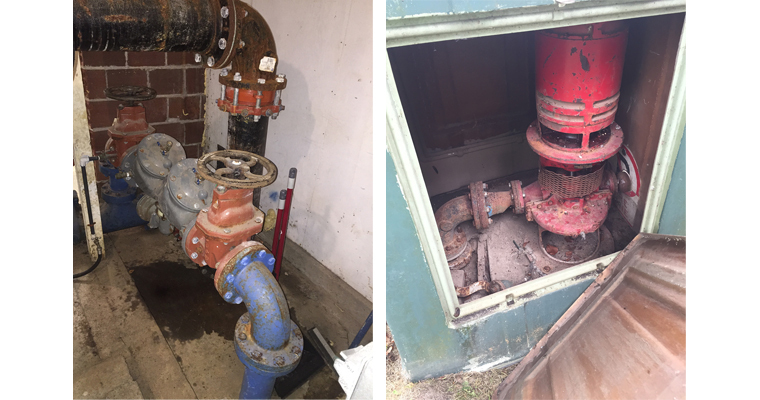 This included assessment of the existing pump house, groundwater extraction well, pump & filtration equipment, and water distribution network. We also conducted an emergency response/relief assessment which included a review of the potable and fire water supply capacity in the event of a large-scale disaster. 3J provided recommendations for upgrades to the potable & fire water systems for both general & emergency response uses. All components of the existing potable and emergency water supply systems were evaluated. 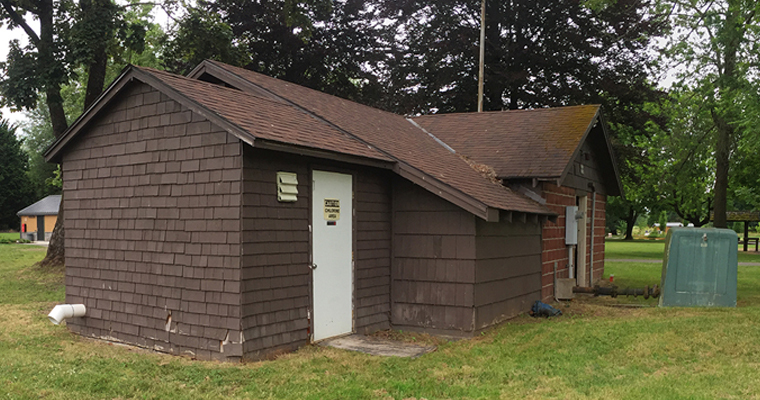 The assessment informs potential future improvements to the pump house and water systems.